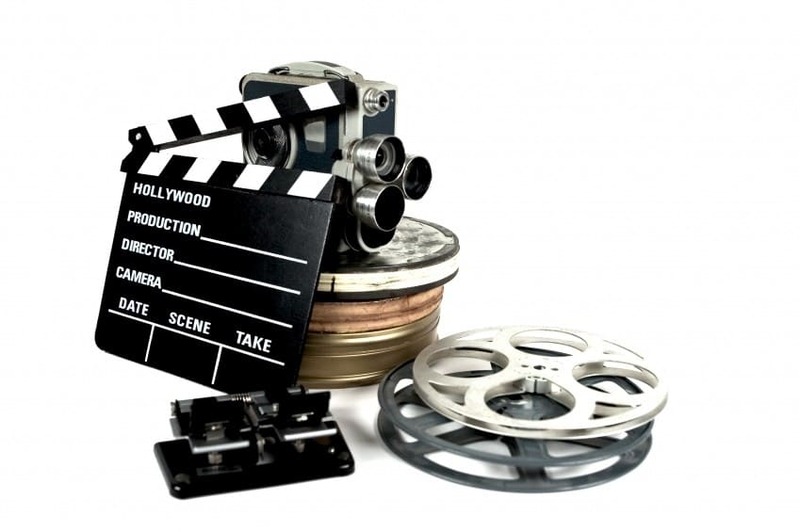 Finding film investors is probably one of the most common challenges faced by every filmmaker. 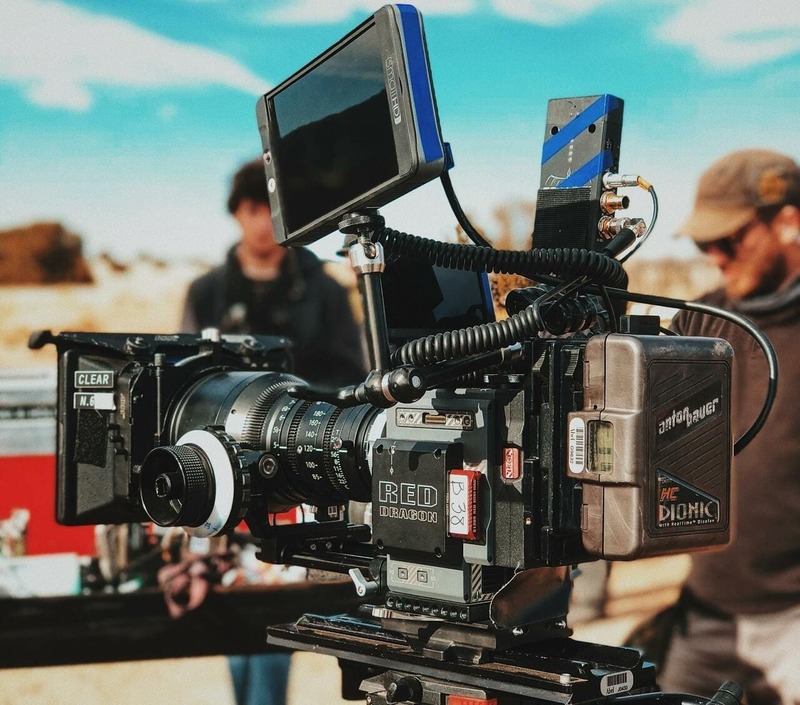 Part 3 of our "How to Make a Movie Mini Course" discusses how to find and approach film investors, key information you need to disclose to them and how to convey their payback and return on investment in a way that sets you up for the ultimate film funding success. 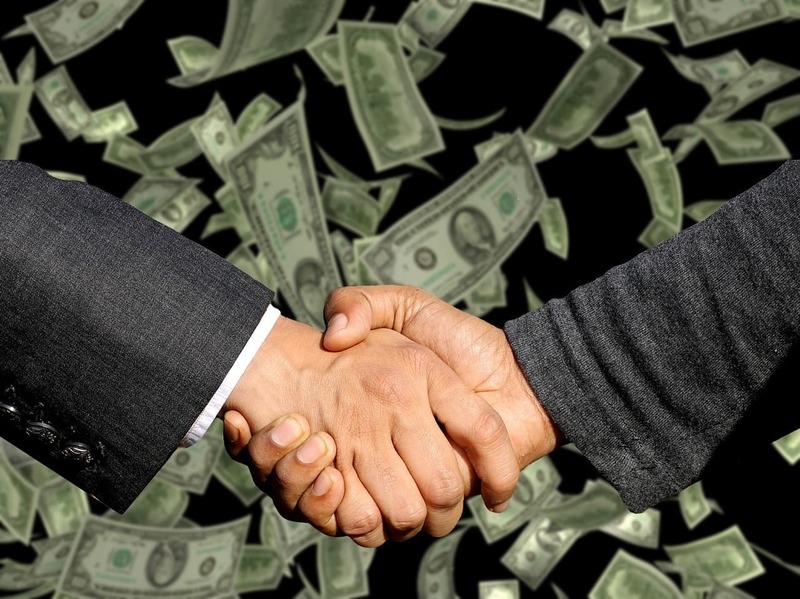 Finding Film Investors: Who Are the Best Feature Movie Investors? However, it is not only the wealthiest people you know. The key is to find someone passionate about the topic of your movie. 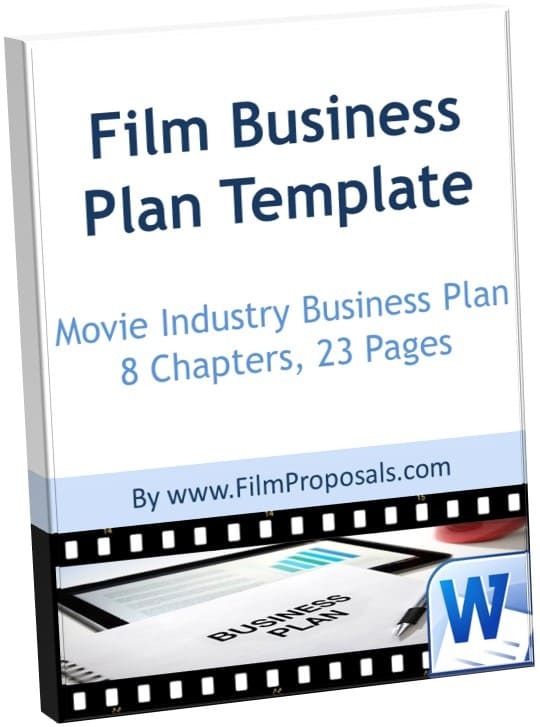 Do not approach film investors until after you have a budget, script and business plan. Contact everyone you know, especially those with a passion for your topic. 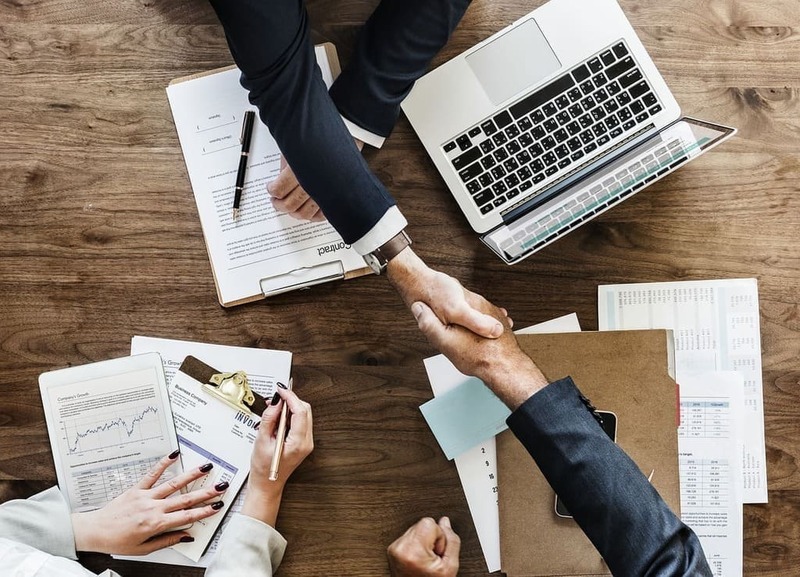 Tell them you would love if they would be a part of your project and ask them to take a look at your business plan (which includes additional information on how to find film investors) and provide you feedback. If you are just learning how to make a movie, expect 10-20% of those you contact to be interested. 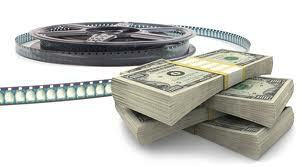 Investing in a feature film is very risky and different than investing in other types of industries. An attorney should help you with this, and will teach a lot about how to make a movie. Always mention the unique film industry risks in your communications with potential investors. Try not to accept investor money for a short film, especially if it's your first short film. Scott highly recommends Dov Simens Film School. 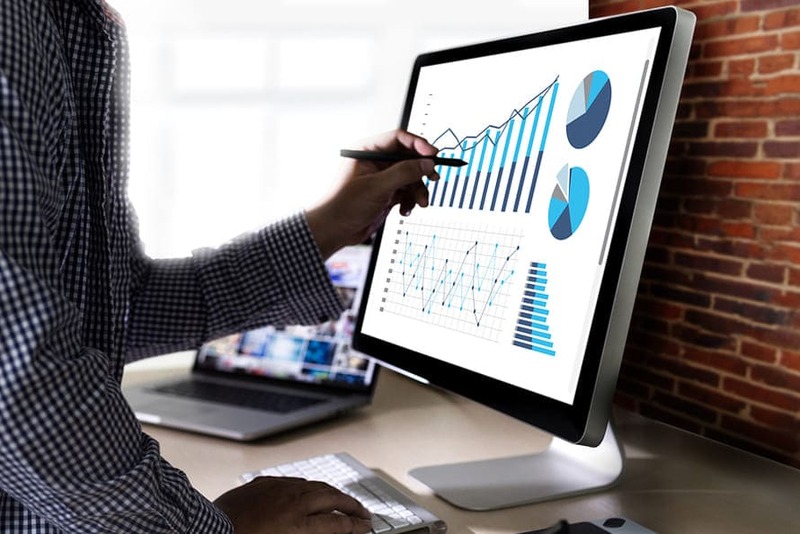 The Film Financial Projections Template walks you through analyzing your film, movie production costs and easily allows you to add financials directly into your Independent Film Business Plan. 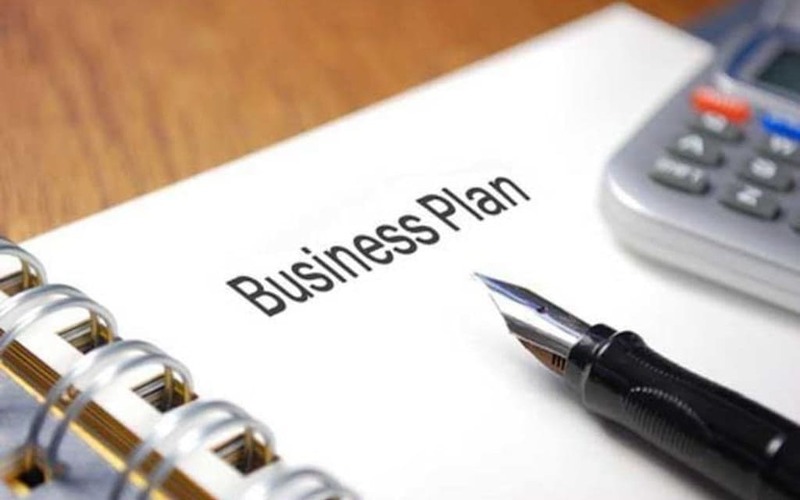 The Business Plan Template includes pre-written and formatted Film Investment Risks, Example Financial Notes and Descriptions, along with valuable information on the financial aspects of how to make a movie.